Earth is just within the extremities where life, as we know it, will flourish. Too close to the sun and it’s too hot, too far away and it’s too cold – those temperature extremities as measured from the sun fall just before Earth to mid-way between Earth and Mars. They call it the Goldilocks zone – it’s just right. 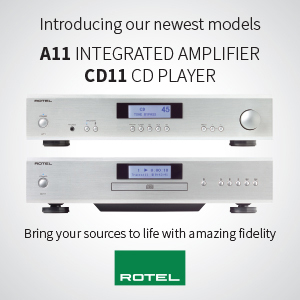 That analogy applies equally well to the new TRIANGLE Australe Esprit EZ speaker system; the new reference in its new Esprit EZ series. For its RRP, it offers a lot of speaker. No one wants to pay 10K for speakers if they don’t really need to. Am I implying that the Australe Esprit EZ speakers compare sonically to speakers up to $10K? TRIANGLE Manufacture Électroacoustique of France has been designing, making and assembling high quality speakers for over 35 years. 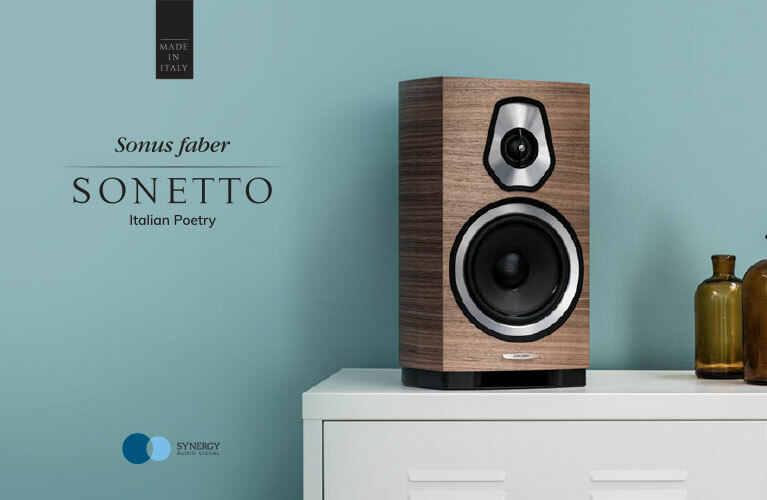 Their goal has always been to develop loudspeakers that reproduce the core emotion of music with increasing precision and vitality with each new generation. TRIANGLE has forged a unique sound that provides extraordinary sonic realism. Each component is designed, engineered and manufactured using materials of the highest quality according to technical innovations and solutions that are exclusive to TRIANGLE. The drivers are fully assembled in their workshop in Soissons (about 110 km north-east of Paris) to ensure the quality of each part. Each assembled speaker is tested with a low frequency generator to detect any noise, and then its frequency response curve is compared with a reference speaker via TRIANGLE’s own Clio system. 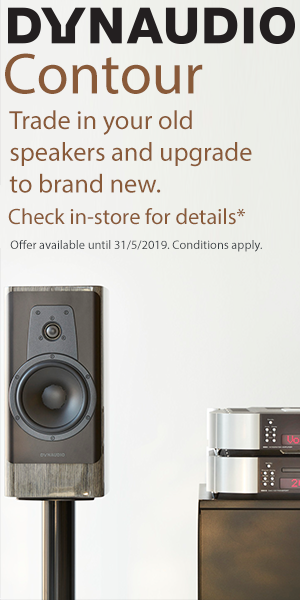 The Esprit EZ speaker series sits in the middle of TRIANGLE’s speaker range, and the Australe speaker is the new flagship in the Esprit EZ series. It sports many features over the Antal EZ just below it in the series. For starters, it has the Dynamic Pulse System (DPS) trickled down from the flagship TRIANGLE Magellan range. This technology is based on the addition of a second tweeter at the rear of the speaker (directly opposite the front tweeter), expressing the most high frequencies without interfering with the signal emitted from the front of the speaker. This is claimed to improve the imaging and reduce directivity providing an almost holographic rendition of the soundstage. As an added benefit, the additional soundstage and depth clues offered by DPS improve imaging even if you are not sitting in the sweet spot. As well as introducing DPS, the Australe has a new generation of bass drivers which improve low frequency performance. These new drivers are made of wood pulp and carbon fibre to ensure high rigidity and low mass. They also have an oversized ferrite magnet and voice coil and provide fast powerful bass down to 29Hz. The new glass pedestal base has an absorbing perforated rubber plate to improve dispersion of cabinet vibrations toward the floor where you can deal with them with the provided spikes or after-market feet. The glass pedestal base is wide to ensure stability but doesn’t detract from the svelte appearance of the speaker. The Australe is a 3-way bass-reflex design with a single large front port. On its pedestal, it stands 300mm wide by 460mm deep by 1170mm high (11.81” wide by 18.11” deep by 46.06" high). Net weight is 38.8 kg (85.53 lbs) each. It allows for bi-wiring and includes jumper cables should you wish to use a single speaker cable (I listened in single-wire mode, and used the high quality jumpers included). There are three identical bass drivers; each is 165mm (6.5”). The midrange driver is 165mm (6.5”) – the composition of this driver isn’t documented on the TRIANGLE website nor is it revealed in the manual. As mentioned, the DPS technology utilises front and rear firing tweeters; they are identical 25mm (1”) dome tweeters. The bass frequency crossover to the midrange driver is at 310Hz, the crossover to the tweeters is at a fairly high 3900Hz. The woofer crossover uses a fairly steep 3rd order, the mid-range a 2nd order, and the tweeters a steep 4th order. 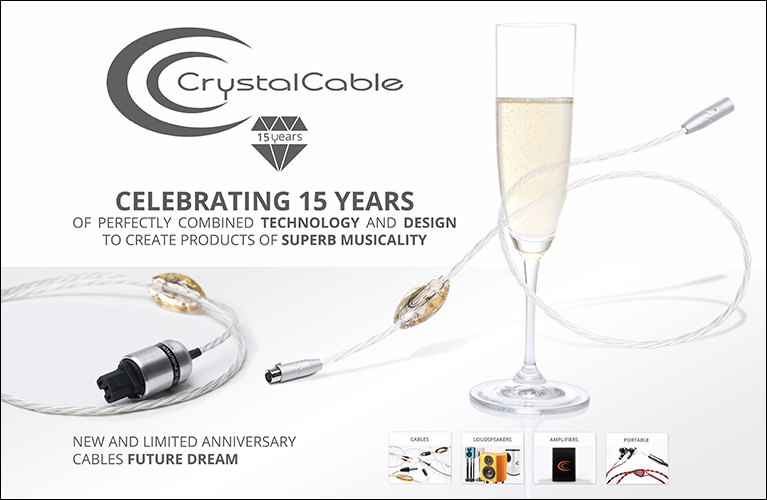 All internal cabling was inspired by the TRIANGLE Signature series. The speaker grills clamp on tightly with magnetics embedded in the grills. I did most of my listening with the grills off, but mostly because I like to see the drivers (I can’t say I really noticed much of a difference to the sound quality with the grills on). The cabinet construction uses TRIANGLE’s “Driver Vibration Absorption System” (DVAS) technology. This technology provides for a much stiffer cabinet. It uses varying thickness of internal bracing and rubber reinforcements to separate the driver magnets from each other. The Australe is quite sensitive at 92.5 dB/w/m with a nominal impedance of 8 ohms. 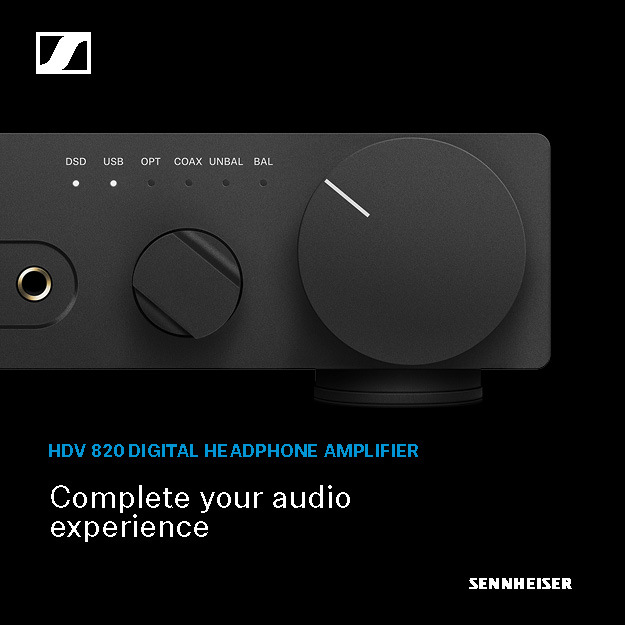 At first they appear to be an easy load, but given that their impedance drops to a minimum of 3.3 ohms, a high current amp that is comfortable down to at least 4 ohms is required. Their power handling is 150 watts. The frequency range is quoted as 29Hz to 22KHz +/- 3dB. We always say that music lives in the midrange. These speakers have a lovely midrange – articulate, clear, open and transparent albeit slightly forward. I found the treble to be sweet and very slightly forward but less so than the mid-range. To be honest, before I started to listen I wondered if I might find them to be bright. Instead, I found them to be vibrant and clean, but not bright. That said you might not want to power them with a bright or aggressive amplifier. 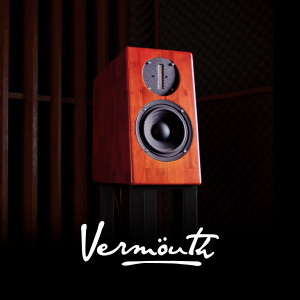 It is reasonable to expect that TRIANGLE has voiced these speakers for amps within a comparative price range. All speakers benefit from a bit of TLC in placement and toe-in or toe-out. These are speakers that do benefit from some healthy toe-out. In my room, I found they sounded best about two metres apart and at least three metres from the sweet spot. The toe-out resulted in them firing about 1.75 metres behind my head when sitting in the sweet spot. I could plainly see the inside wall of the cabinet. 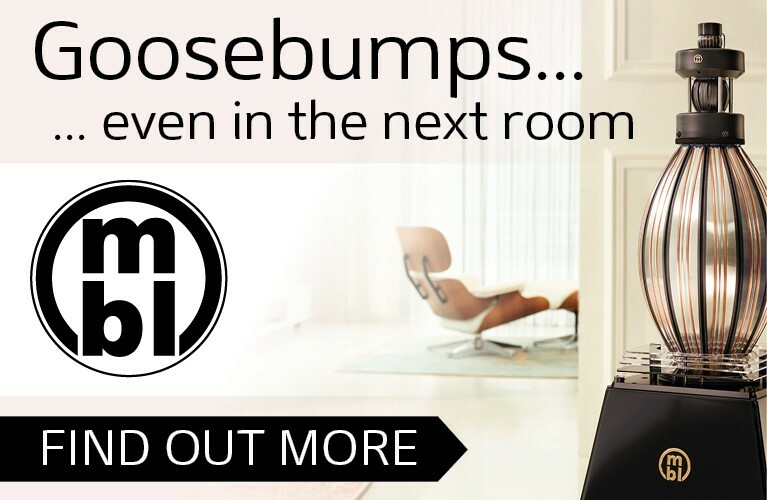 For those people keen on a listen in a demo room, perhaps keep a few factors in mind. When I listened to the Australes, a couple of things possibly altered my perception of them. My room is well-treated and that undoubtedly helps with dialling in good sound. As well, my amps run in Class-A regardless of power demand and have huge power reserves. They are likely more revealing and transparent (and less forgiving) than amplifiers priced within a comparable price range of the Australes. And when you audition them, make sure that you have adequate toe-out. “At Amali's Grove” from Ottmar Liebert’s album One Guitar displayed wonderful depth and reverb with fast and articulate acoustic guitar – very likely an effect of TRIANGLE’s superb tweeters and DPS technology. The Milk Carton Kids are a duo that I quite admire for their simple but well-constructed and melodic songs. The track “Getaway” from their latest album Monterey displayed great imaging, soundstage and tonality. In their track “Promised Land” from their first album The Ash and Clay, there was a bit of droning in the guitar around the G string (196Hz in standard tuning). I experimented with plugs in the front port – it didn’t reduce the droning and I felt it somehow constrained the presentation. TRIANGLE doesn’t provide foam plugs with the speakers so perhaps they are not designed to be used with plugs. I switched to my reference speakers to listen and noted the same issue albeit not quite as pronounced. This could reflect a cabinet bracing issue that is allowing a frequency to be emphasised – but given the design and build credentials of TRIANGLE, I have to assume that it’s more likely a room related issue. Chris Jones’ track “Long After You’ve Gone” from Moonstruck exhibited tight bass around 40Hz although the very low bass was largely rolled off. The power range and balance was great – you could walk around the room and it sounded complete and balanced with a full sound stage. This is a track you can play loud with no harshness. In fact, I noticed that even with some raucous AC/DC, the Australes didn’t turn harsh. Peter Gabriel‘s “Mercy Street” from his album So had a forward presentation although the vocals were laid back into the soundstage. The tiny chimes were not as emphasised as I’ve heard, but the conga beats were varied and clearly not computer generated. Overall, it was a busy presentation, and not as relaxed or refined as I’m used to. Aaron Neville singing “I Bid You Goodnight” from Warm Your Heart was very revealing. Instrumentation is minimal and softly played – it’s just a guitar, bass and soft snare wisps and kick drum. The track emphasis is definitely on the vocals and has a leaning towards gospel. Neville’s vocals were front to mid and almost level with the background vocals, which I found quite different than through my reference speakers. His vocals were a bit compressed on peaks. Nonetheless, all instrumentation was clear and clean, the kick drum was tight and relative to the music and all background vocalists sounded real and in the room, especially the deep bass vocalist. The Yevgeny Sudbin version of Scarlatti D Minor K218 and A Major K208 from his album Scarlatti: 18 Sonatas was certainly breathtaking. This is solo piano music – the piano appears to have been miked from around 2-3 metres away. There is a realistic bell-like percussive sound that pervades in his piano, with good bass present in his left hand even at low volume. The clarity was such that you could hear his breathing while he played. Back to Chris Jones and his track “No Sanctuary” from Moonstruck, I found his vocals to be a bit congested although the famous “uuummmm” background vocals were exemplary. Some of the micro-detail was missing (again, when compared to my much more expensive reference), but the track was still powerful and very enjoyable. Angus and Julia Stone’s track “Grizzly Bear” from their album Angus and Julia Stone is a good test of the ability of a system to punch out the bass lines. The Australes didn’t disappoint – they had surprising punch with strong and clear bass. They seem to fare well with such tracks when they aren’t asked to drive huge mid-bass power waves into the room while also delivering deep bass. “Songbird” by Eva Cassidy from her album Songbird isn’t exceptionally well-recorded music, but it has a certain honesty and vulnerability to it that compels you to listen nonetheless. I thought the bass to be somewhat muddy on this track and there was some hardness in her vocals on peaks, and some droning in the guitar work. But in all fairness, I heard some of these same issues when listening through my reference speakers. From the HRx Sampler 2011 compilation (24-bit/176.4 KHz), I listened to the “Infernal Dance” from Stravinsky’s Firebird Suite. It was by the Minnesota Orchestra conducted by Eiji Oue. This version was a real eye opener. It was light, playful, open, transparent and quite delightful. I listened to that track a number of times looking for faults but always came up empty. It is wonderful music and the Australes offered a superb performance. Lastly, I must admit that I have a soft spot for Ben Webster’s album titled Ben Webster Meets Oscar Peterson (24-bit/192 KHz). This is delightful music, and remarkably well recorded just when Stereo was starting to become more popular. On the track “Bye Bye Blackbird” Webster’s sax was breathy and drum strokes were light and articulate, with some wonderful reverb back into the sound stage. On the track “In the Wee Small Hours of the Morning” on the same album, there was tremendous reverb way back into the soundstage. The Australes presented a real live and expansive soundstage with great depth and good height. On Oscar Peterson’s “C-Jam Blues” on Night Train I was surprised at how real the wood on the cymbals sounded – not splashy, not noise but just right. Bass was nimble and tight. Some modern speakers can sound somewhat lean, too clean and sterile – they don’t readily allow you access into the musical event. Presumably the intention is to impress with their apparent “detail” during a short listen. But over a longer listen their shortcomings become more apparent. I’m happy to say that the TRIANGLE Esprit EZ Australe speakers are thoroughly modern speakers but without the negative attributes of many modern speakers. 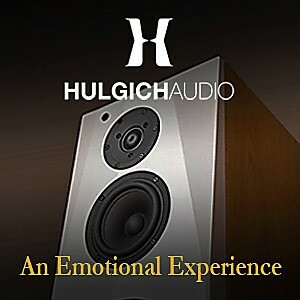 In many aspects, the Australe speakers compared well to my PMC reference speakers. One area where the PMCs had the obvious edge was in full scale orchestral music and exceptionally “busy” tracks. That shouldn’t be a surprise – larger speakers tend to better handle volume and large scale pieces. Having said all that you might wonder why I liked the TRIANGLEs. It comes down to value for money – the price difference between these two speaker systems is very high. I believe you have to admire and respect TRIANGLE for giving you so much for so little outlay. They are easily competitive with speakers in their price range, even higher. I greatly enjoyed my listening time with the Australe speakers. Experienced listeners will know that over time, you tend to subconsciously select and listen to music that sounds best on whatever gear you are listening to. I didn’t find that to the case with the Australe speakers, although I do feel that they sounded somewhat better with smaller ensembles than huge orchestral works. The TRIANGLE Esprit EZ Australe speakers are certainly modern speakers in appearance as well as sound. They are very stylish and are available in either gloss white or gloss black. The review pair was in gloss white and looked stunning. The fit and finish was exemplary – way beyond what you might expect at their price. And their slim, tall and not overly deep stature lends an air of class and sophistication. They’ll bring most living rooms up a notch or two in that elusive style factor, and I dare say the WAF will be very high especially with the grills on (my wife loved their appearance more with the grills off!). I quite enjoyed my time with them and found myself exploring all musical genres. They are most definitely speakers that offer excellent value for money and excellent performance. That they look good to boot is just icing on the cake. Goldilocks would be thrilled.